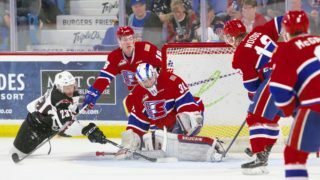 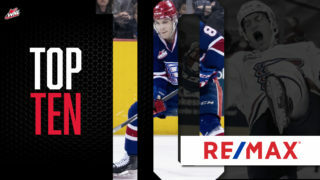 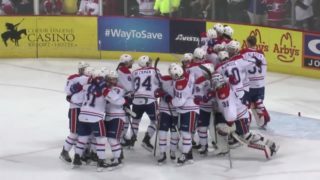 The Spokane Chiefs (16-12-1-2) take on the U.S. Division second-place Everett Silvertips (19-12-1-1) on Friday night. 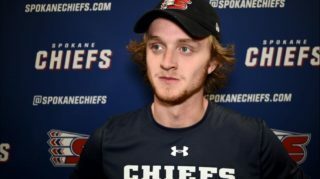 It will be Fred Meyer Calendar Giveaway Night, meaning the first 3,000 Chiefs fans through the gates will receive a Spokane Chiefs vintage-styled calendar courtesy of Fred Meyer. 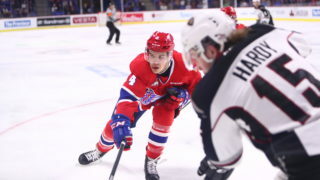 The Chiefs will be without forward Kailer Yamamoto and defenseman Filip Kral as they’re at camp for their respective countries’ World Junior Championships pre-tournament camps. 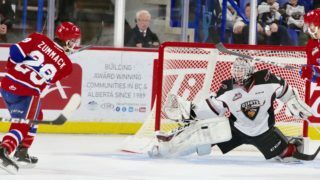 In their stead, 2017 1st Round Bantam Pick Jack Finley and 16-year-old defenseman Tyson Feist called up for weekend.